While most people think that varicose veins are brought about by prolonged standing, causing pressure to our feet, they can also appear for other reasons. While sitting down can sometimes bring some relief, it is often an aggravator of the condition. Sometimes all we need to do to reduce the possibilities of having varicose veins is to rest your legs. One of the easiest ways to do that is to find a comfortable chair and be cozy in it. Your legs deserve it! 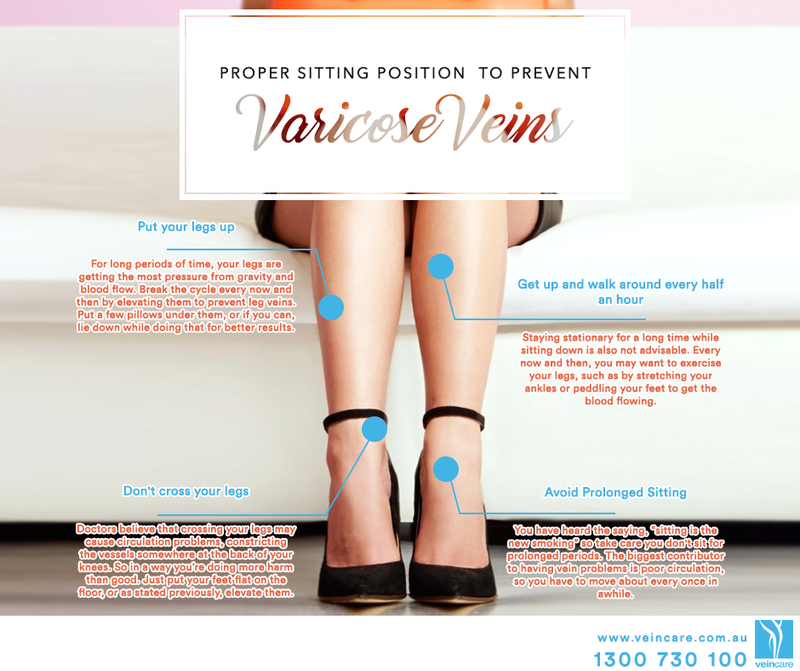 There are best sitting positions for varicose veins prevention. Here are a few ideas for you. For long periods of time, your legs are getting the most pressure from gravity and blood flow. Break the cycle every now and then by elevating them to prevent leg veins. Put a few pillows under them, or if you can, lie down while doing that for better results. Doctors believe that crossing your legs may cause circulation problems, constricting the vessels somewhere at the back of your knees. So in a way you’re doing more harm than good. Just put your feet flat on the floor, or as stated previously, elevate them. Staying stationary for a long time while sitting down is also not advisable. Every now and then, you may want to exercise your legs, such as by stretching your ankles or peddling your feet to get the blood flowing. Getting up and moving around every half an hour can make a big difference in your health. You have heard the saying, “ sitting is the new smoking” so take care you don’t sit for prolonged periods. The biggest contributor to having vein problems is poor circulation, so you have to move about every once in awhile. 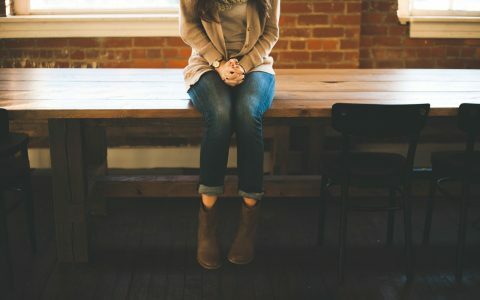 Sitting down can help alleviate pressure in some cases, but doing it for long periods of time is actually harming you. Blood can pool around your ankles and calves, making them achy and swollen. Move and rest in intervals. If you need more information about preventing the development of varicose veins, speaking with a vein specialist will help. Our vein doctors at VeinCare are more than capable of giving you sound advice on that matter.